Simplistic design process. Stress-free renovations. Luxurious results. Upgrading your kitchen and bathrooms is one of the most impactful ways to increase the value of your home. With typical installs taking only a few hours, new counters are a quick and easy way to redesign your space. Whether you’re looking for a modern design, a rustic feel, or a combination of both, Simple Living works closely with all major manufacturers to ensure we're up to date with the latest designs and products for all applications. Limited space? Let’s make it more functional. Bringing your dream home to life? Let’s pull out all the stops. Having trouble choosing between granite, marble, quartz, quartzite, soapstone, or another option? Let’s discuss the benefits of each. Do you require custom fabrication, mitered edges or waterfall panels, full-height backsplash, book-matching to accommodate a large island? That’s all in a days’ work for us. Give us a call today to schedule your free in-home consultation! Simple Living is now your Caesarstone Elite retailer! Elite retailers, and exclusive partners, are carefully selected to deliver an unmatched shopping experience. 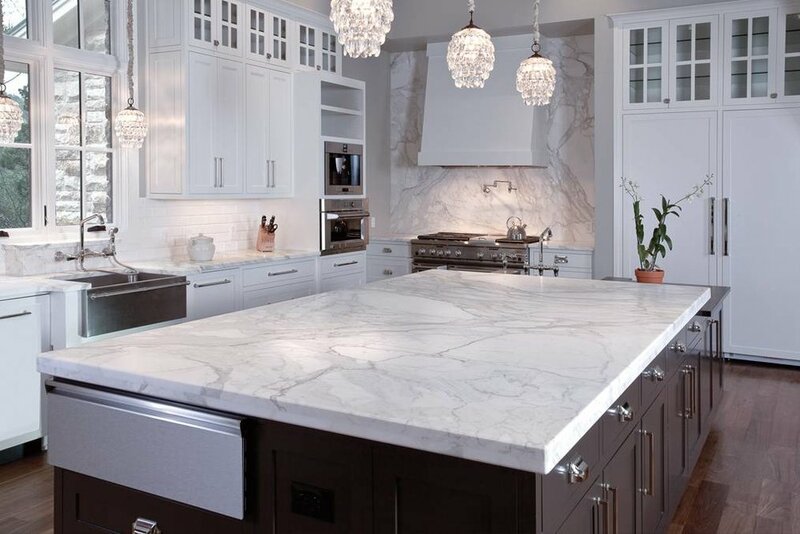 Our showroom features the entire collection of Caesarstone products, including Concetto.